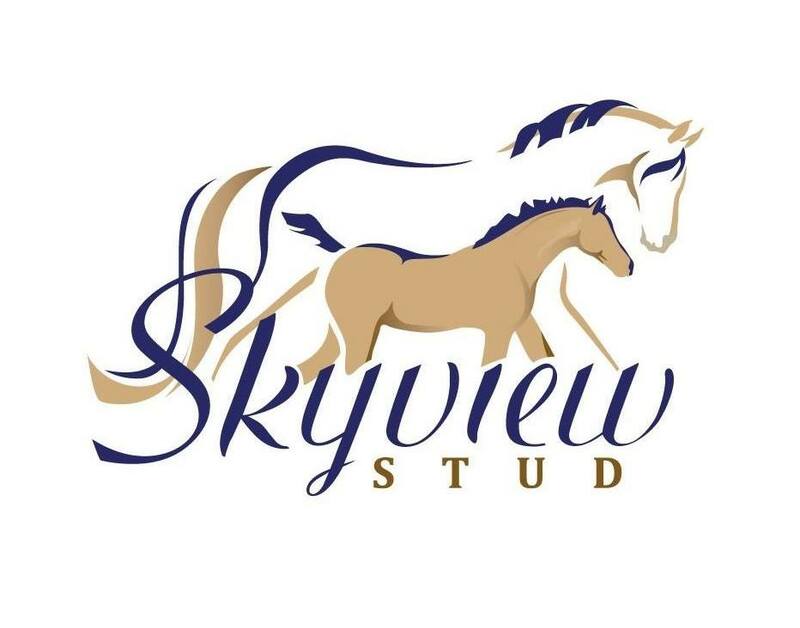 Skyview Stud specialises in competing and breeding a small, boutique number of golden-coated all round performance horses using Heritage Australian Stock Horse, Warmblood, Thoroughbred and Arabian bloodlines. Our dilute coat colours include palomino, buckskin, cremello and silver. competitive as performance horses and great weekend riding horses. Horses with a willingness to work, and that are a joy to ride. That's the mark of a Skyview Horse.